Lynne Edris talks hosts Kevin Roberts, author of Schindler’s Gift: How One Man Harnessed ADHD to Change the World as they talk about what adults with ADHD need to be successful, and how to use support, purpose and humor to make the most of your talents, strengths and gifts. 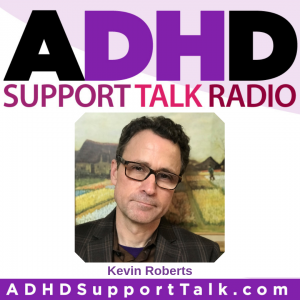 Kevin Roberts, an adult with ADHD, coaches young people and college students with ADHD. Roberts, the author of several books on ADHD as well as screen addiction, believes that ADHD has many downsides, but he also believe that it offers great advantages. No greater example of this dichotomy can be found than the life of Oskar Schindler. 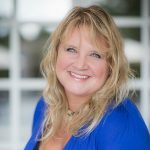 Listen to more of Lynne’s ADHD Podcast Episodes here.